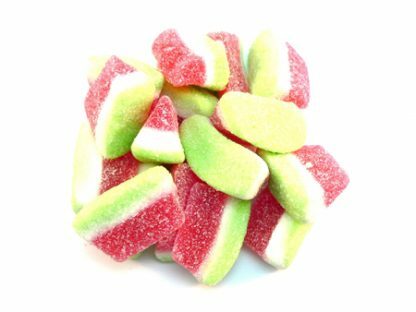 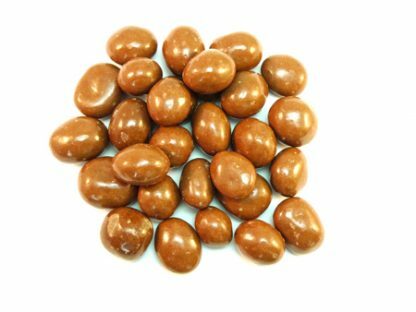 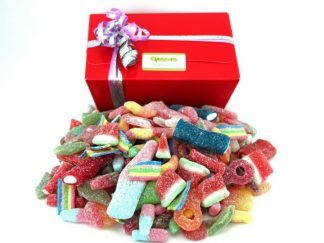 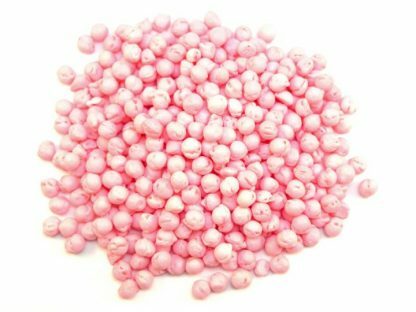 Tasty BubbleGum Pips are available to buy online from our UK award winning sweet shop. 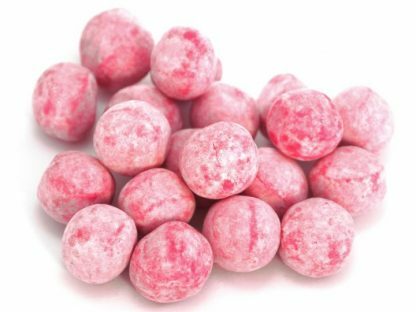 A modern spin on the more traditional Sherbet Pips and Fruit Pips, Bubblegum Pips are a pretty and tasty addition to the Pip family. 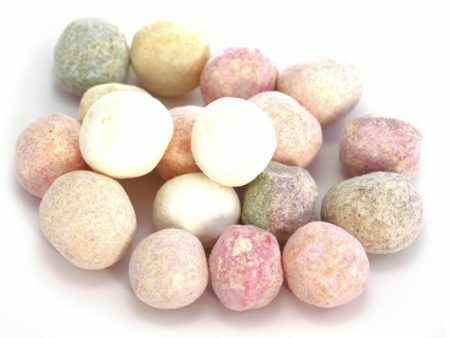 With a lovely balanced bubblegum flavour, these little boiled sweets are a must for any fans of Pips or bubblegum! 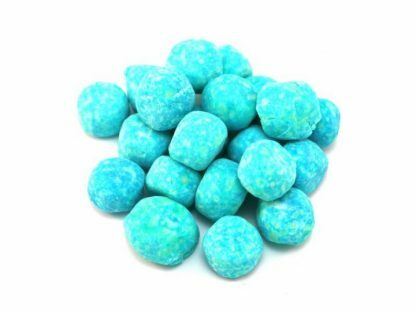 Their attractive pink and blue colours and great flavour means they’re sure to disappear quickly! 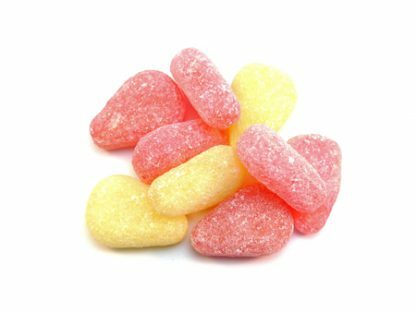 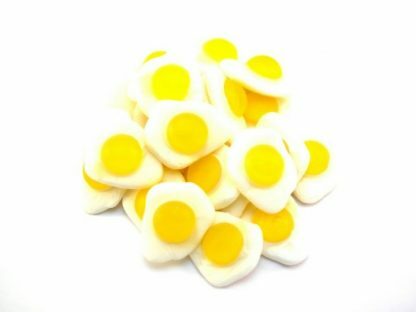 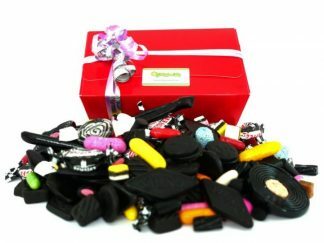 We love traditional sweets at DaffyDownDilly. 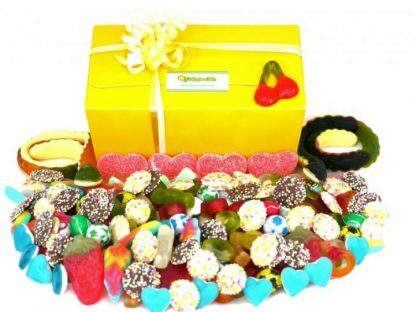 So if you’re as much of a fan as we are, you can find our full selection here. 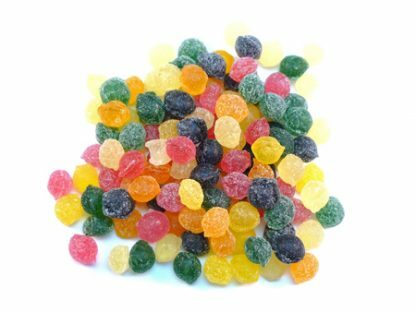 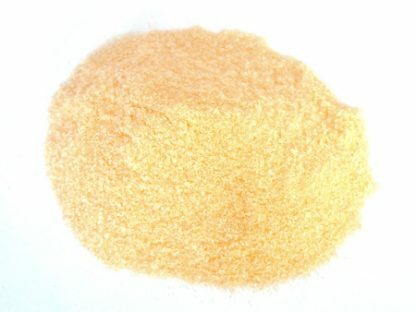 Great flavours and you get loads for a hundred grams.